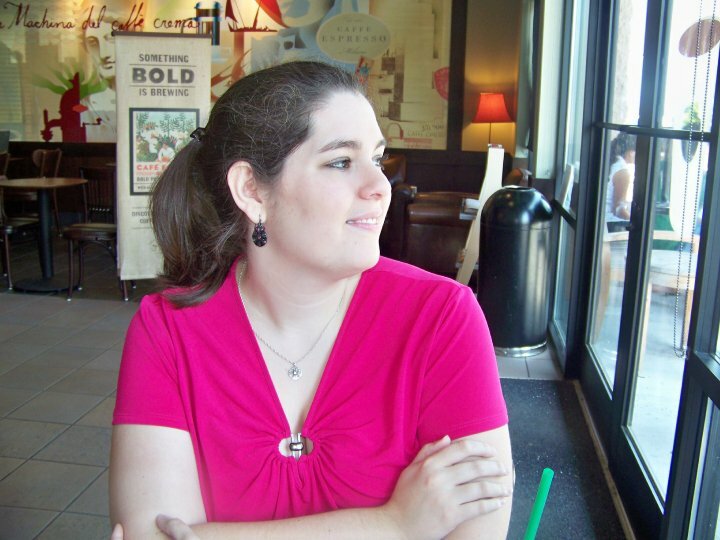 I'm very excited to be one of the blogs participating in this cover reveal! J.K. Rock is a pseudonym for sisters-in-law and writing partners Joanne and Karen Rock, and their first novel Camp Boyfriend will be released on July 2 as part of the new contemporary line from Spencer Hill Press. But before Camp Boyfriend comes out, there will be a prequel released - Camp Kiss! This prequel will be available on March 26. 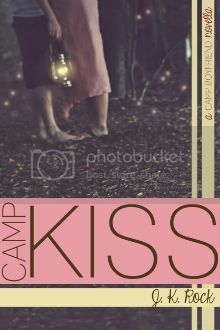 And now, without further ado, I present CAMP KISS by J.K. Rock. THere's more! As part of the Camp Kiss cover reveal, and in honor of Valentine's Day, the authors are hosting lots of contests and giveaways to win books and other goodies! Be sure to go here to check out all the ways to win!